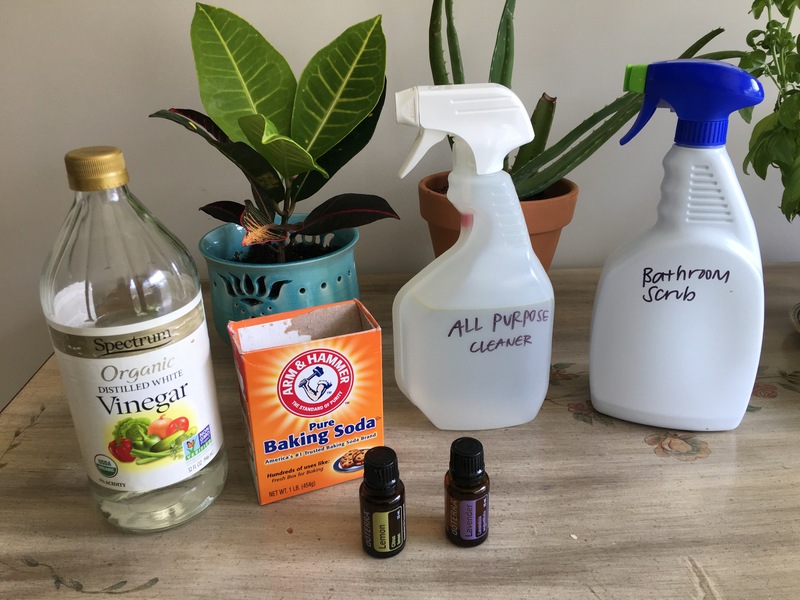 Sara • This entry was posted in diy, health, homemade, natural, Uncategorized, wellness and tagged cleaning, diy, essential oils, health, healthy, hippie, minimalism, natural, recycle, wellness. Bookmark the permalink. I love this! I’m in the process of transitioning to cruelty free cleaning products but I didn’t think about making my own. Even better!! Great ideas! I found you on Christy’s round up!